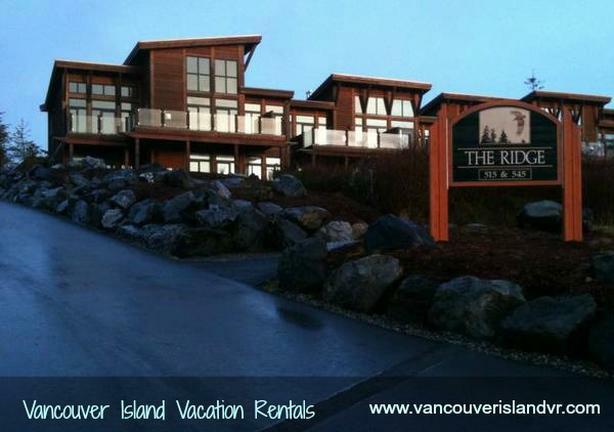 Vacation Rentals Vancouver Island B.C. 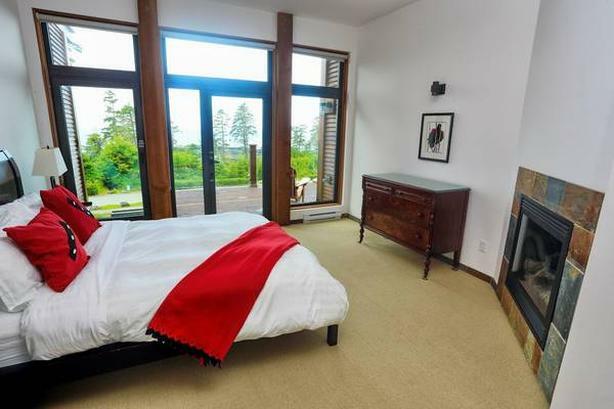 If you are thinking of coming to either Ucluelet of Tofino on the west coast of Vancouver Island during the next couple months and are looking for accommodation make sure you check us out. 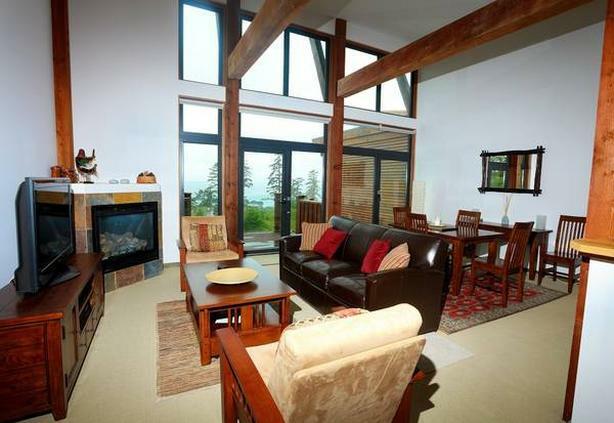 We have 2-3 bedroom ocean view condos that are perched up on a hill giving a wide view of the ocean. 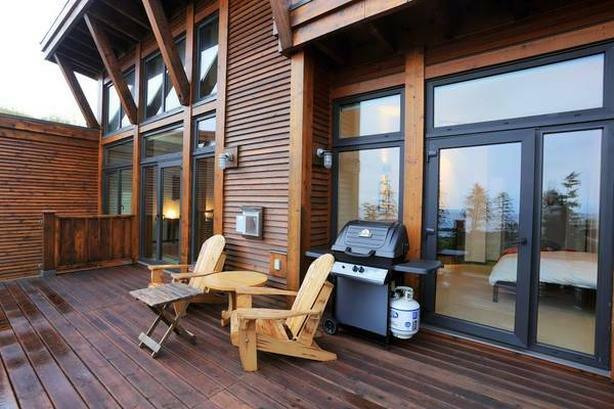 They were built from Cedar and have a very large 1600-2100 square feet of space which is much larger than you would expect to get from a resort. 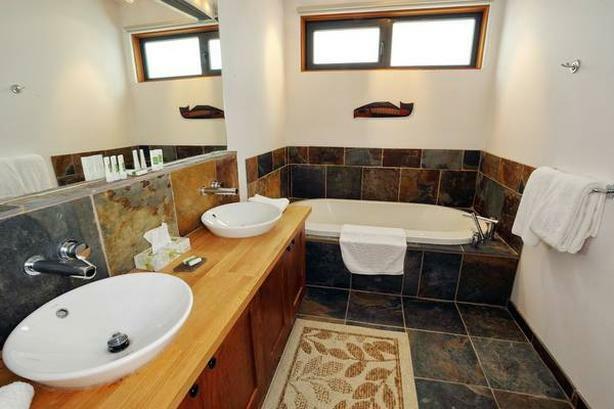 During offseason they start at $199 a night with a 3 night rental minimum and a $120 cleaning fee. Check out www.vancouverislandvr.com for pictures and more details. Ucluelet is about 30 minutes south of Tofino and in between Ucluelet and Tofino there are many beaches and trails. 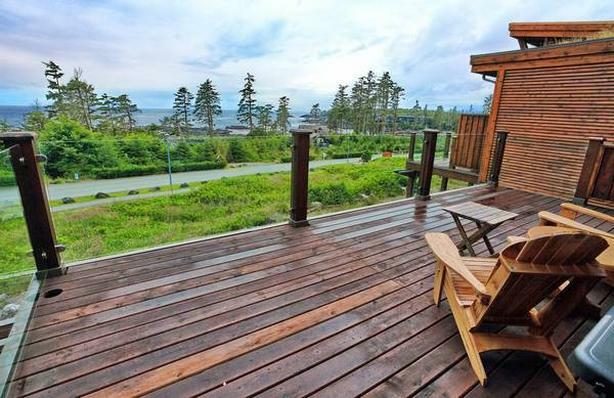 There are plenty of things to do in the area such as kayaking and whale watching. Ucluelet is also know for its fishing and you can check out fishing charters at http://www.ucluelet-info.com/fishing-charters-ucluelet-bc/for salmon and halibut trips.